DIY Gelatin and Milk Pore Strips for Blackhead Removal - beautymunsta - free natural beauty hacks and more! 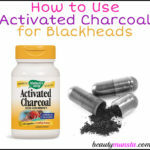 Blackheads are pesky little dots that appear on the face, especially nose, due to oily skin. 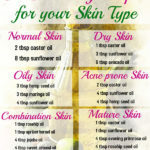 They come about when the excess oils produced by the oil glands on the face get trapped into the skin’s pores. This oil collects dirt, dead cells and pollution in the pores. The surrounding air then oxidizes it, causing it to become black in appearance. 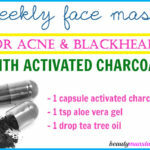 When you spot the dreaded blackheads dotting your nose, you might run to the drugstore and buy pore strips (you know the Biore ones – $5 for 6 strips?). 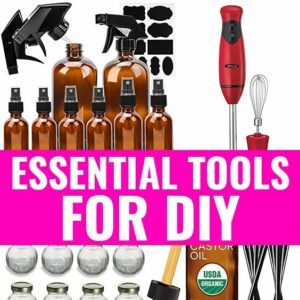 But if you have no access to professional pore strips or want to make your own cheap pore strips, then you’re on the right page! 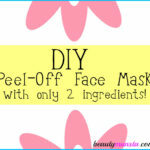 I’ll show you how you can use just two kitchen ingredients to create your very own ‘pore strips.’ They’re not really ‘strips’ but they can be peeled off just like strips, bringing out all the gunk and blackheads stuck in your pores! The two ingredients we’ll be using are unflavored gelatin powder and skim milk. These two form a sticky and gelatinous substance when mixed together. This is what sticks to your skin and pulls off stuff stuck deep within your pores. It’s a harmless procedure and you’ll feel very satisfied seeing all those blackheads being removed! Popsicle stick or your good old fingers! Into the cup, dump the unflavored gelatin powder. Now add the milk and mix together with a spoon. Once well mixed, heat the mixture gently by placing the cup in a bowl of hot water. Some people use microwaves and if you have one, you can use it. Keep the cup in the microwave for 10-15 minutes. It will quickly start thickening up, so work fast! Dip your popsicle stick or clean fingers into the bowl and start applying the gelatinous mixture on your whole face or the area where the black heads are. Let the ‘pore strips’ sit on your face until they dry up. You’ll be surprised to see gunk coming off your pores! Remember to buy only UNFLAVORED gelatin powder. I’ve linked to where you can buy it in the ‘What you need’ section above. It’s very wise to do facial steaming before hand to open up your pores. 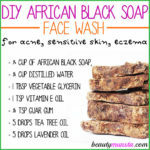 This will help soften your skin too so every blackhead comes out seamlessly! 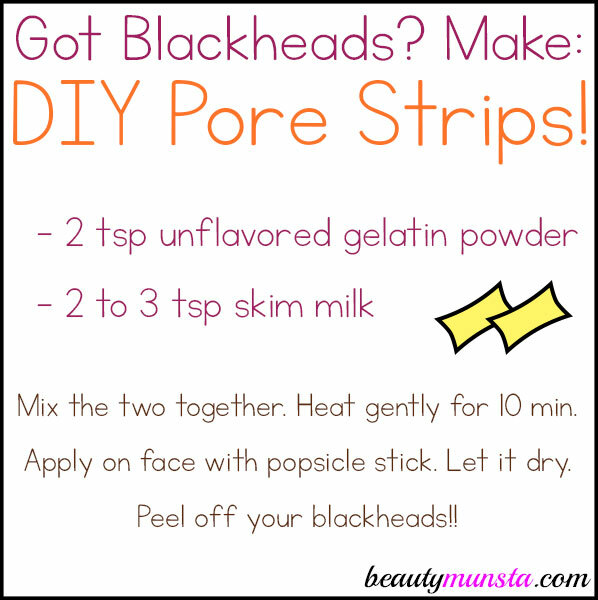 These DIY gelatin and milk pore strips can also be used for facial hair removal! If you don’t have skim milk, you can use the type of milk you have on hand.